Suresh Singh will be in conversation with Stefan Dickers from the Bishopsgate Institute at this month’s meeting of the East London History Society. 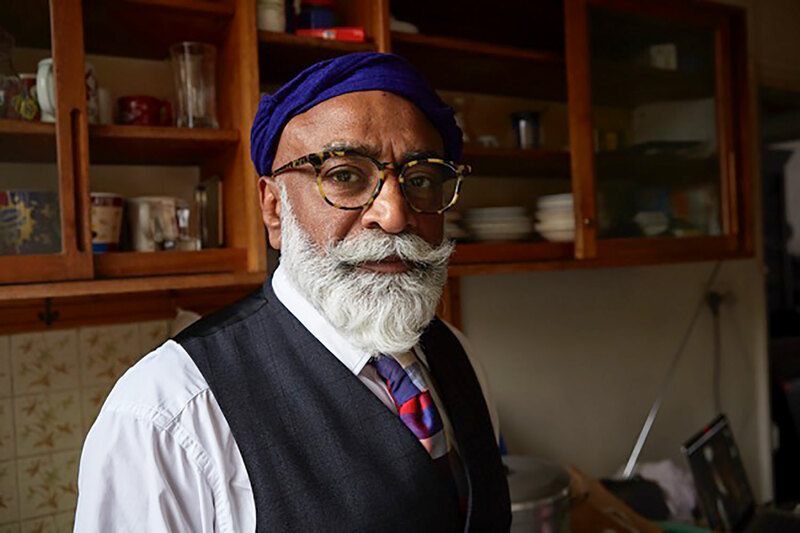 Last year Singh published his memoir, Modest Living, Memoirs of a Cockney Sikh, a collaboration with The Gentle Author of Spitalfields Life. Singh lived on Princelet Street in Spitalfields for over 70 years. The event will be a chance to hear first hand Singh’s story of a Sikh family growing up in a vibrant, turbulent East End.